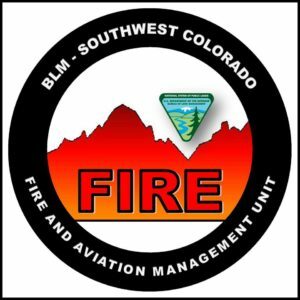 • The Russell Fire (southwest of Gunnison near Arrowhead) is 100% contained at 158 acres. 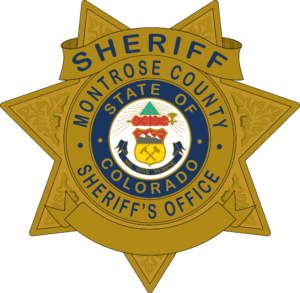 All pre-evacuation notices have been lifted. 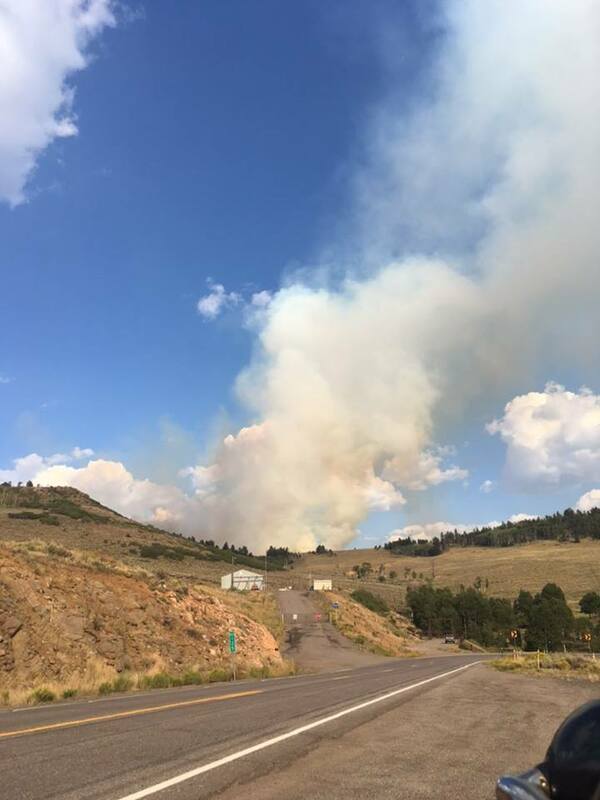 This message is from the Gunnison County Sheriff regarding the Russell Fire burning near mile marker 125 on US Highway 50, Saturday August 11. The pre-evacuation notice sent earlier is still in effect. 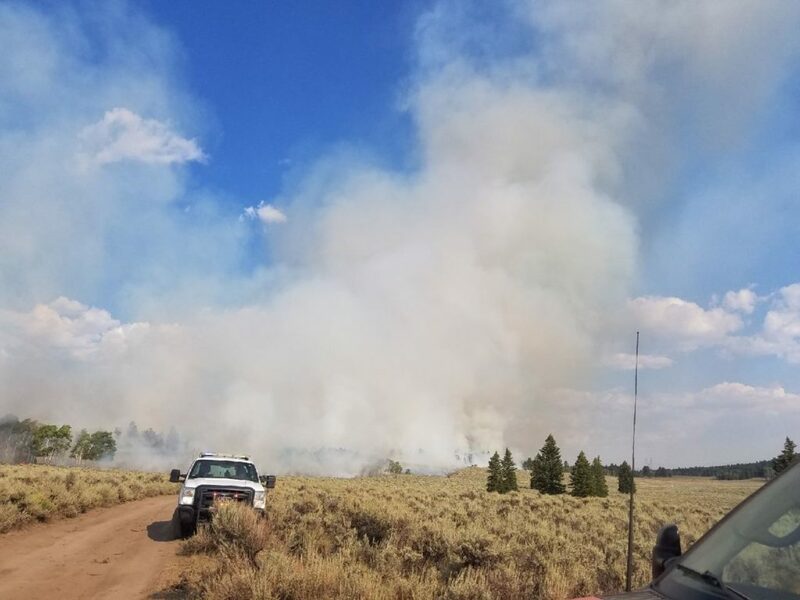 The fire is currently about 60 acres. Approximately 40 fire-fighters on scene, 1 helicopter and 1 single engine air tanker. The fire is currently moving to the south. There is some torching of larger trees but the fire is burning mostly in sage and grass. 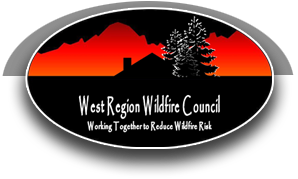 Fire behavior has calmed, and is expected to decrease further during the night. 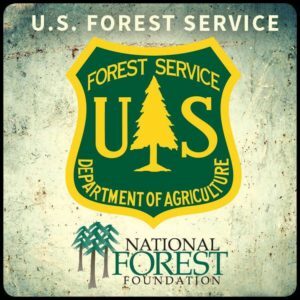 More fire crews have been ordered for Sunday Aug 12. For more information call 970-641-7607. 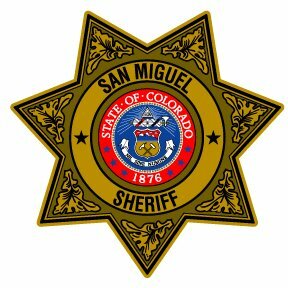 Please do not call 9-1-1 unless you have an emergency. 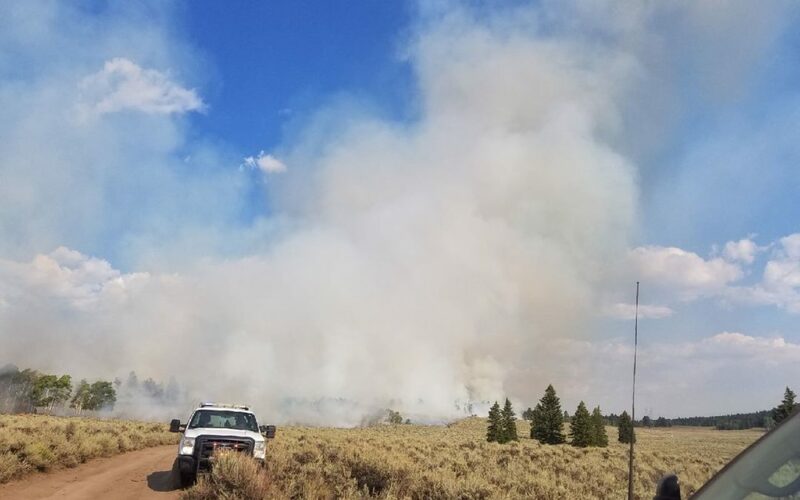 Russell Fire Update – The fire, located near the Old State Highway Barn (Highway 50 mile marker 125) and County Road 25, is now at approximately 60-65 acres. 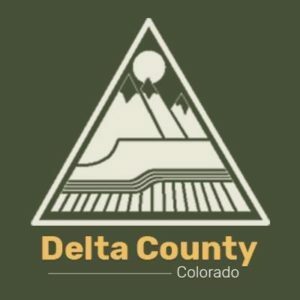 Persons in the Pine Creek Estates Subdivision, Blue Mesa Estates Subdivision and the Ute Reservation are on pre-evacuation notice; they have been asked to prepare to evacuate their homes. Stay tuned for updates. 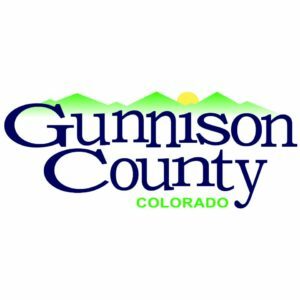 For more information, contact the Gunnison County Emergency Operations Center at (970) 641-7607.